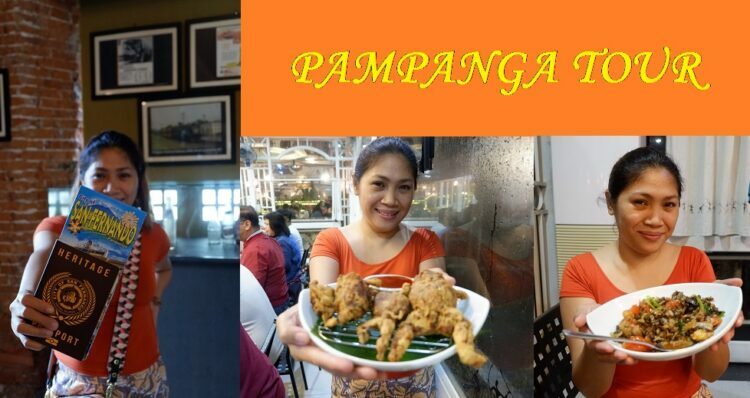 Pampanga is the and known for exotic Filipino cuisine. 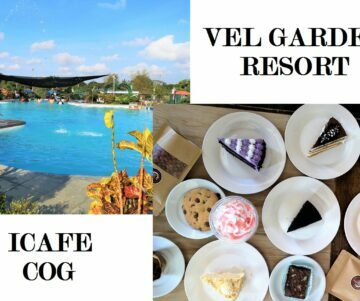 From fried frogs, to saute crickets, and worms you can have it here in Pampanga. Kapampangan food is not simply cooked from the Spanish and Malay influence but they re-create and even enhance each dish. 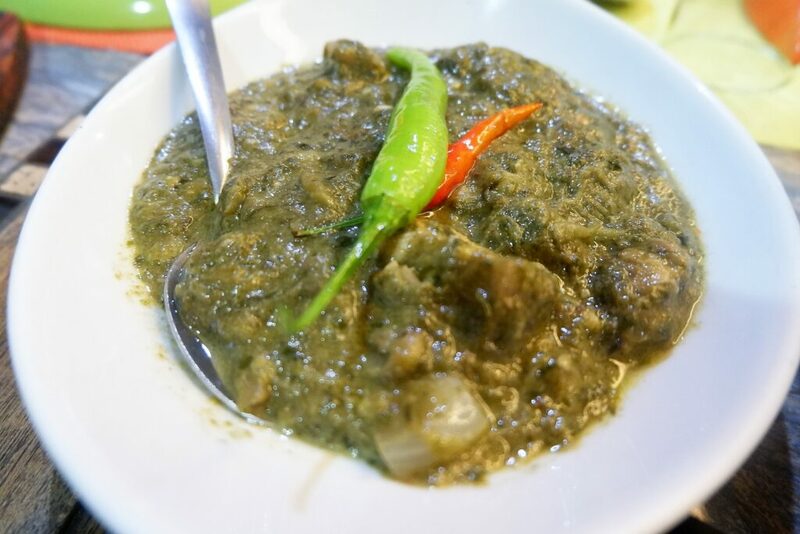 Kapampangan Cuisine is a combination of old and new ingredients with what’s available on their table. 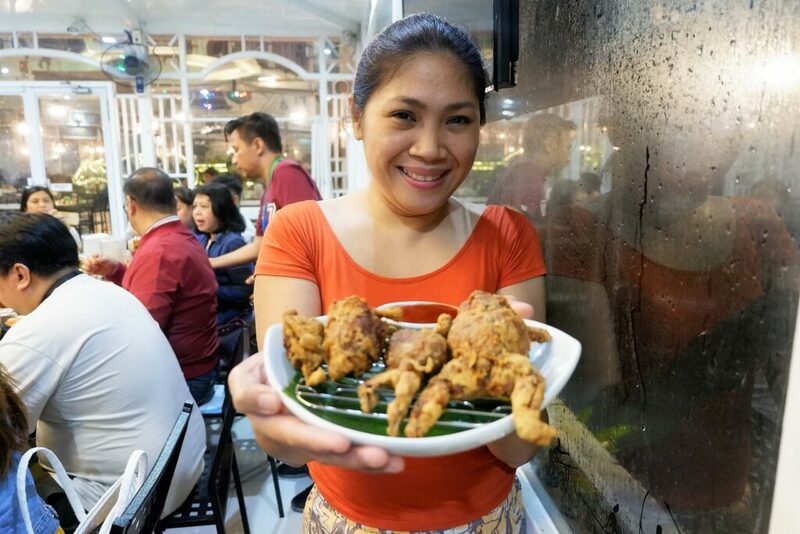 During the colonization period, an abundance of frog, crickets, worms, and other insects and things that you cannot imagine you will be able to see in your table to be served where abundant during that time and that’s the birth of Pampanga’s exotic cuisine. 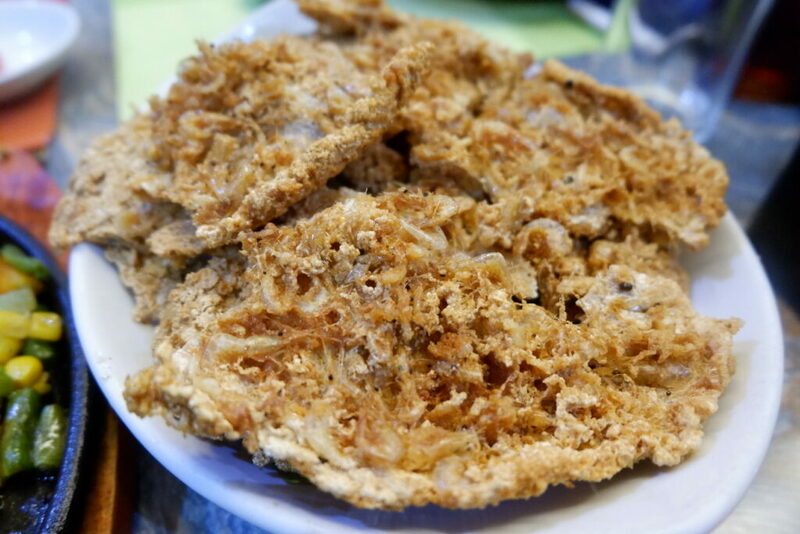 Filipinos are resilient and creative and that you can see in Kapampangan Cuisine. After our long day touring around Pampanga, our last stop and had dinner at Matam-ih Authentic Kapampangan Cuisine. 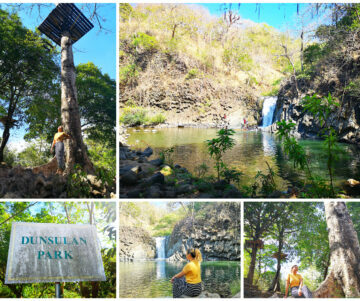 Sitio Tarukan, located at Clark Pampanga. 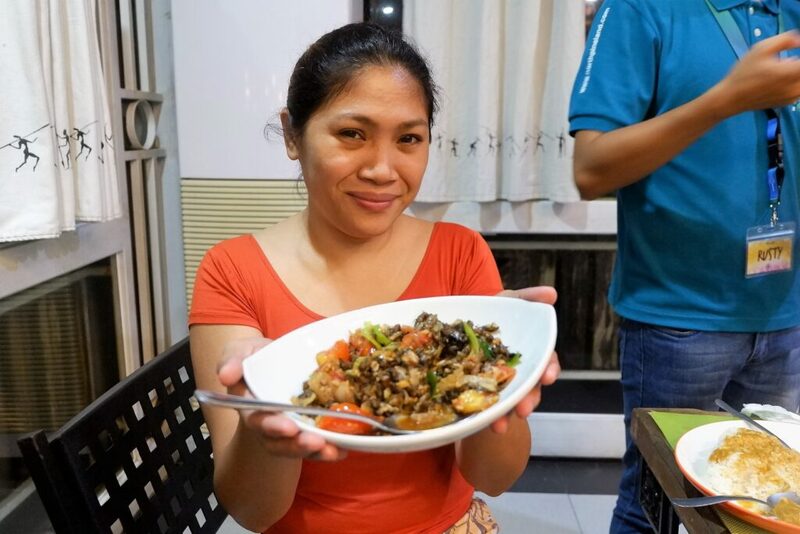 This Kapampangan Restaurant serves the best Filipino food in Pampanga. And we didn’t miss the chance of trying their fried frog and sauteed crickets. Frogs and Crickets are just awesome to taste. Like, I cannot believe that I would crave for crickets right this moment I’m writing about this blog, lol. Frogs taste like chicken. And this crickets is crunchy and perfectly cooked in spices. Laing. 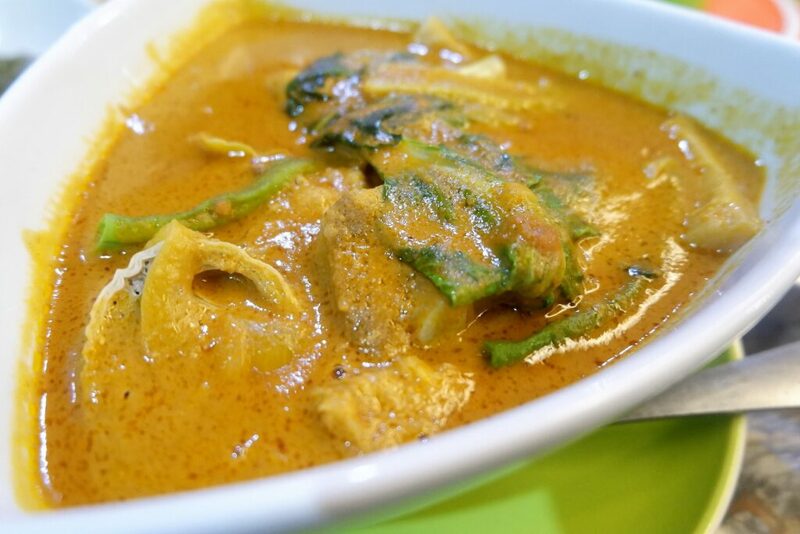 Not too spicy and the coconut milk is just enough. 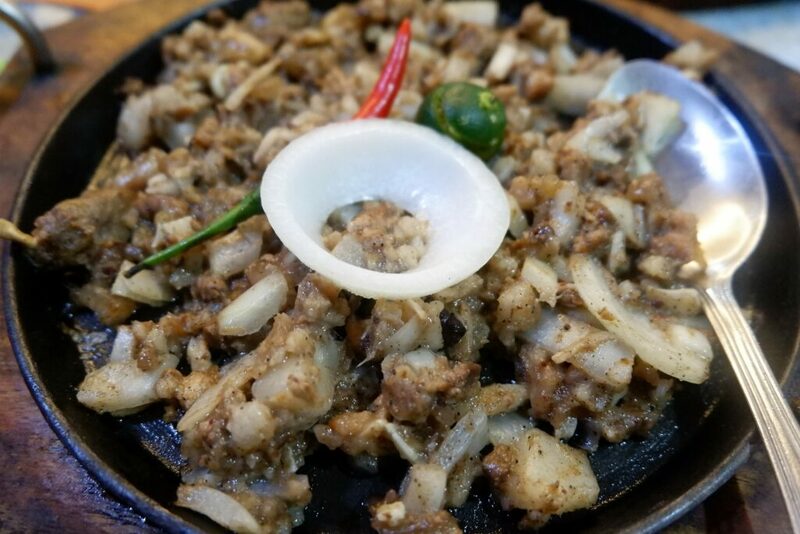 Pork Sisig. Not the best one of all sisig’s I’ve tried before. No pigs brain so the consistency and taste are lacking. Can’t wait to be back in Pampanga or I might look for a restaurant here in Manila where they serve authentic Kapampangan cuisine, I’m really craving for crickets and sisig.